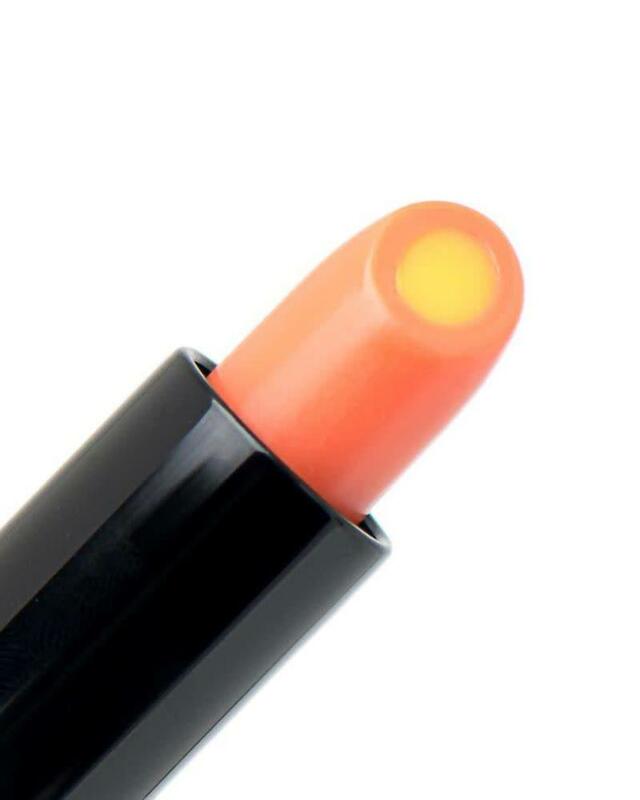 Lip hydrator with an ultra sheer orange tone. ***This product is product is packed with hydration and will melt if left in the heat/sun. We recommend that you do not leave it in your car, handbag etc... anywhere that may compromise the product. Do not scroll up all the way only enough above the rim to to use on your lips. We will not exchange broken/melted lip dews. 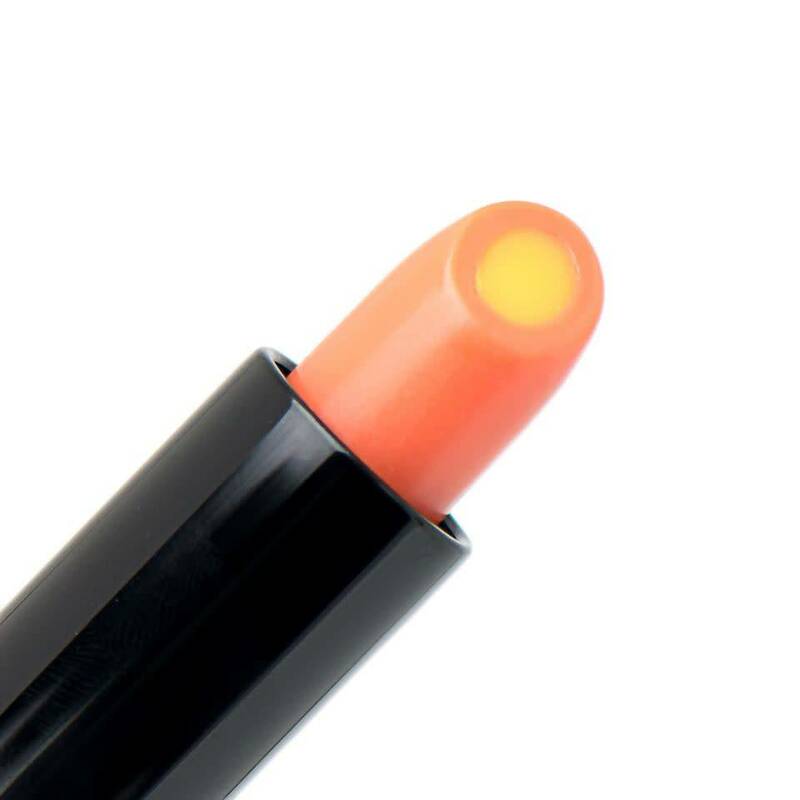 INGREDIENTS: Hydrogenated Polyisobutene, Polybutene, Bis-Diglyceryl Polyacyladipate-2, Isostearyl Palmitate, Euphorbia Cerifera (Candelilla) Wax (Candelilla Cera), Cetyl Ricinoleate, Octyidodecanol, Glyceryl Triacetyl Hydroxystearate, Synthetic Wax, Paraffin, Copernicia Cerifera (Carnauba) Wax (Copernicia Cerifera Cera), Glyceryl Triacetyl Ricinoleate, Microcrystalline Wax (Cera Microcristallina), Persea Gratissima (Avocado) Oil, Wheat Germ Glycerides, Simmondsla Chinensis (Jojoba) Seed Oil, Hellanthus Annuus (Sunflower) Seed Oil, Anthemis Nobilis Flower Extract, Aloe Barbadensis Leaf Juice, Rosa Canina Extract, Tocopherol, Tocopherol Acetate, Tetrahexyldecyl Ascorbate, Pentaerythrityl Tetra-di-t-butyl Hydroxyhydrocinnamate, Allantoin, Sorbitan Oleate, Calcium Soduim Borosilicate, Calcium Aluminum Borosilicate, Synthetic Fluorphlogopite, Polyethylene Terephthalate, Acrylates Copolymer, Silica, Tin Oxide, Caprylyl Glycol, Fragrance (Parfum).